It’s no secret that it takes a lot to build and maintain the trails we love. Time, money, blood, sweat and tears are all required in large amounts. Our local group of volunteers could not have taken on the task of bringing Yonah Preserve Trails to life without the help and guidance from IMBA and Trail Solutions. 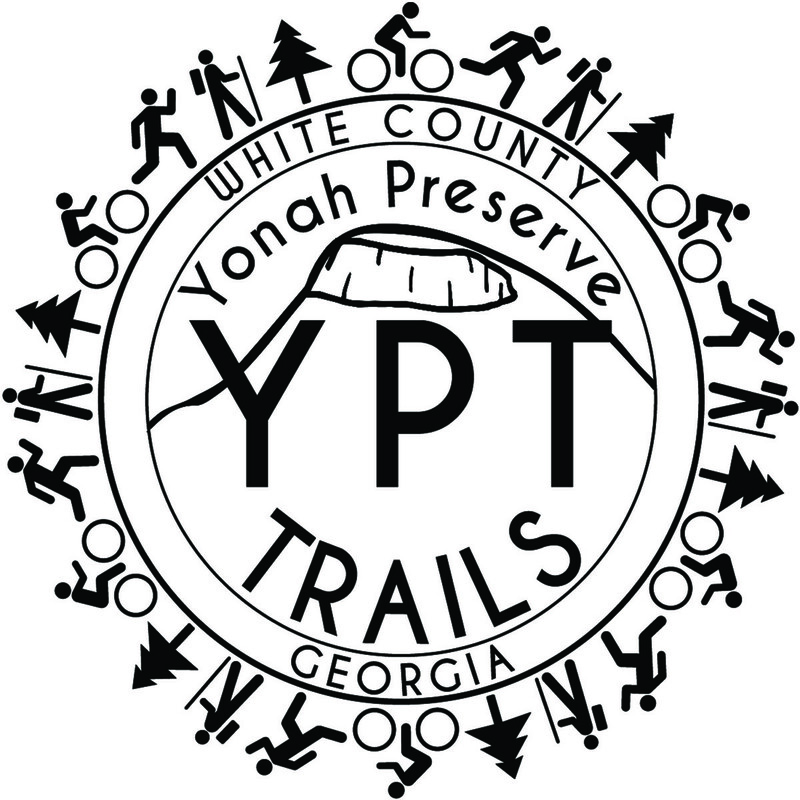 Their tireless efforts to increase awareness, lobby for access and promote trails and riders helped us as we started to formulate and nurture the seed that will become Yonah Preserve Trails. Trail Solutions has helped us every step of the way - from conceptual planning, site visits, guidance for our grant applications to crafting our bid package and overseeing the bids to actually flagging the proposed corridor for construction. It is very obvious that we have a lot of respect for IMBA and Trail Solutions, because without them, we couldn’t do what we are passionate about. If you love great trails, and want to see even more, supporting the organizations that help bring that about should be a no brainer. I would urge each of you to consider becoming a member. A portion of your annual membership dues comes right back to Northeast Georgia SORBA and the remainder goes to help IMBA keep doing what they do best - bring new trails to life and support the existing network of great trail destinations already in place. So, would you put your money where your mouth is, and join me as a member today? If you follow this link, our chapter will be preselected for you. Happy Trails!